KC 42 is a new sativa/indica stable marijuana hybrid of a New Zealand and KC 639 males represented by K.C. Brains. Being sativa dominated, KC 42 cannabis strains behave like a typical sativa. Her seeds produce tall thin plant with narrow, light green leaves and chunky, thick buds. Her average size can reach up to 2.5 m when grown outside; however, inside varieties of this marijuana keep their height under control and won't stretch taller than 170 cm. It take KC 42 sativa a bit longer to grow and mature; she also require more light. Medicine produced from this cannabis lower CBD and higher THC counts which produces a more clear headed, energetic effect. The flowering stage lasts between 9 to 12 weeks outside and just 6 to 9 weeks indoor. Wherever you want your strain to grow, she shows excellent result either a part of a green group or as an individual plant. Her New Zealand ancestors gave her some characteristics of a traditional cannabis landrace. 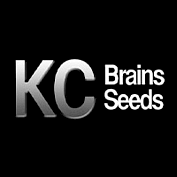 Came from countries with quite a mild climate, KC 42 cannabis seeds are highly resistant to mushrooms and plague and quite tolerant to irrigation. After a flowering period, enriched with a smell of fresh citrus and light hash, first buds come up, making the smell more intense. Aromatic, sugary, aminoacids and cannabinoids marijuana buds are ready for a harvest after a short maturing period. KC 42 buds are said to produce double THC and make it as high as 20-22%.  These cannabis seeds are great yielders - an average outside yield is unbelievably high - around 1300 gr.per plant; you can start your harvest at the end of October and carry out through November. Indoor plants will give you as much as 150 gr. per plant.